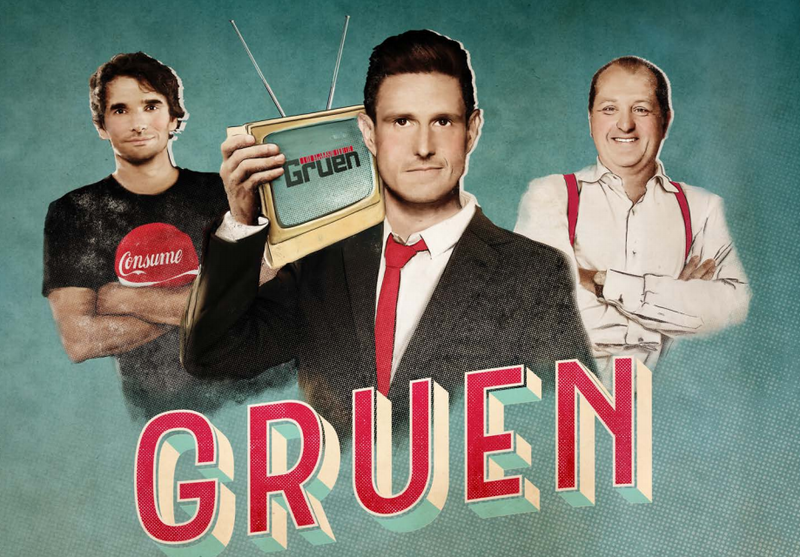 The premiere of panel show Gruen pulled in 954,000 viewers for the ABC last night, while the third outing for Ten’s The Bachelor, which saw three love-lorn ladies rejected by Richie, drew 819,000. The Gruen audience, down slightly on the opening of the last series which drew 974,000, was still a ratings winner for the ABC, making it the most watched non-news show of the evening. The Bachelor lost 60,000 from its season premiere last Wednesday but held largely steady with the 824,000 who tuned in for the second outing the following night. It topped the night in the 25 to 54 demographic. News dominated the night with Seven News at 6pm pulling in 1.09m, slipping to 1.002m from 6:30pm while Nine News was seen by 989,000 at 6:30pm, just ahead of the 968,000 who tuned in at 6:00pm. Offspring, which aired directly after The Bachelor, attracted a metro audience of 783,000, up from last week’s 726,000. It helped Ten win an audience share of 16.1%, behind Nine with 16.5% and Seven, which won the night, on 17.8%. The performance of Gruen and ABC News, which drew an audience of 844,000, gave the public broadcaster a share of 13.8, with SBS picking up 4.2%. Seven’s most watched non-news show was Home and Away grabbed 723,000 viewers with Border Security and The Force: Behind The Lines, pulling 656,000 and 684,000, respectively.